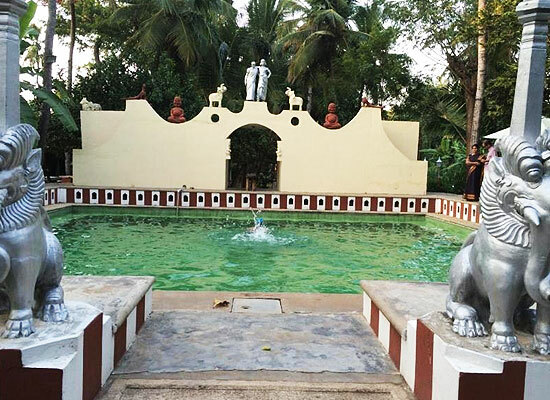 "Located in Thimmakudy Village in Kumbakonam, the Sterling Swamimalai is a premium resort. Titled as one of the finest heritage properties, it is a proud winner of Global Eco Tourism Award. The resort is now a part of Indeco Group of Hotels. The Swamimalai Resort offers guests a unique opportunity to experience rich cultural heritage in tranquil environs. The accommodation preserves the charm of bygone era with all modern facilities. Dining is a treat as the culture is reflected in the food. Indulge in yoga, meditation, Ayurveda and sauna. The retreat is perfect to escape cities and enjoy simple pleasures of the village. Sterling Swamimalai is dates back to 1896. The house in the village of Kumbakonam has an old world charm. 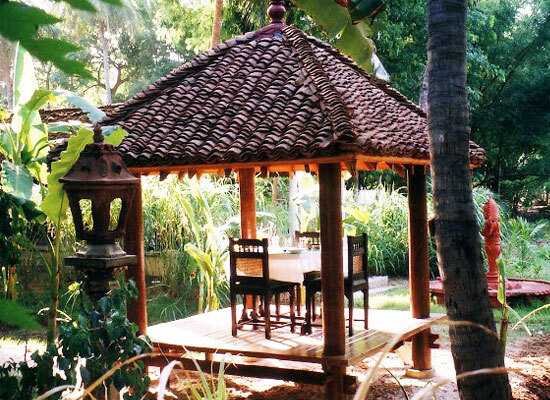 The traditional south Indian cottage is the brainchild of Steve Borgia of Indeco Hotels. The resort has been renovated to receive guests. Modern comforts have been equipped in the old-world charm. The retreat is one of the finest heritage properties in India and a winner of Global Eco Tourism Award. Boasting of wonderful rural traditional, culture and rustic lifestyle, the suites in the Heritage Village have a Tanjorean décor, offering a comfortable stay. All the suites are on the ground floor and some of them are more than 100 years old. Traditional material have been used in the construction of these villas. The regal home of Sri Srinivasa Iyer has the Zamin Block Suites. This block also has a home of visitor saint, Sankaracharya. 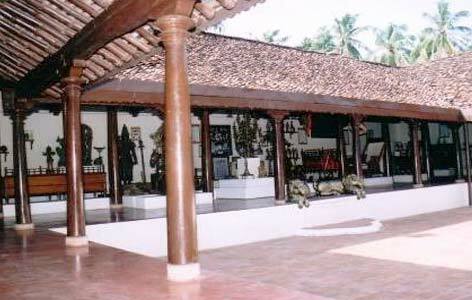 This Tanjore house was constructed way back in the 1896. These suites are located on the first as well as ground floor. This block has been built on the grounds that has a Muslim Feeding Centre. This place was gifted by the then rulers to the locals when the region was suffering from famine in the last century. Near the block is a mosque, which is almost in ruins. There are 24 uber-luxury rooms. 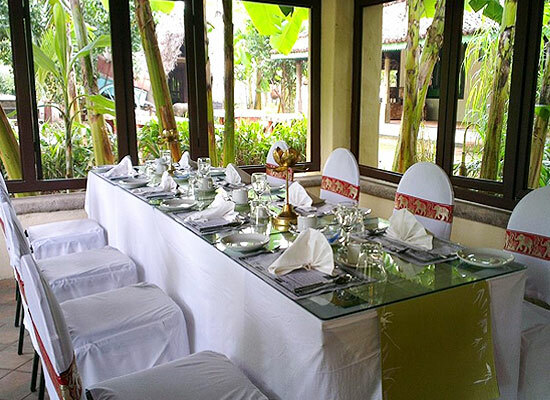 Indeco Swamimalai Resort is a dining pleasure. The in-house restaurant offers an array of South Indian cuisine and the speciality are pure vegetarian dishes. Food is prepared as per local recipes using rare herbs and spice. The eco-friendly resort even grows the ingredients like vegetables and fruits in the garden as per traditional farming practices. Enjoy dining in the traditional restaurant savoring fresh and delicious recipes. Kumbakonam in Tamil Nadu is a small town with myriad pleasures. The city has a long history stretching from Sangam period to the British Era when it was titled the name of "Cambridge of South India". Known for a number of temples, the old-world charm tempts visitors to experience its simple pleasures. A short distance from Chennai, Kumbakonam is one of the tourist place to visit in Tamil Nadu.